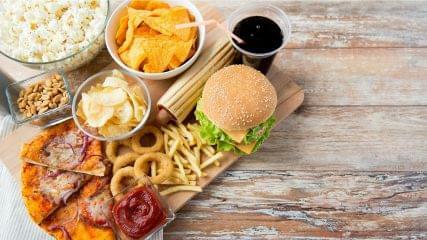 Did you know there are foods (probably many of which you eat on a regular basis) that can actually make you feel hungrier and experience more cravings? In his new book, The 20/20 Diet: Turn Your Weight Loss Vision into Reality>/i>, Dr. Phil highlights some common foods that may make you hungry. 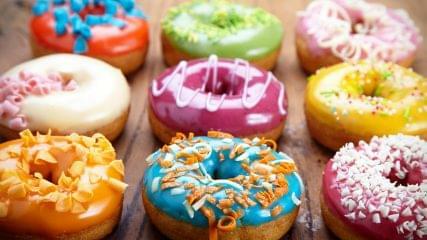 Beware these potential hunger-inducing food traps! Find out seven of the most common reasons why people say their diets have failed, and how The 20/20 Diet can help you overcome them. Dr. Phil offers advice for getting through the holidays and losing weight, without feeling deprived. Dr. Mike Moreno, creator of the 17 Day Diet, gives you the tools to determine how hunger or full you really are. 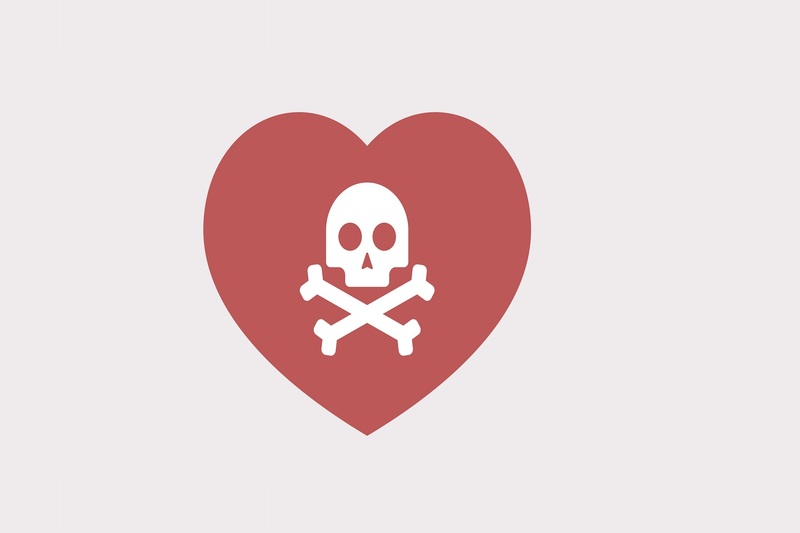 How to stay on track in spite of temptation. Dr. Phil answers the 10 most frequently asked questions about weight. Losing a lot of weight may make you feel great, but it can also cause anxiety. 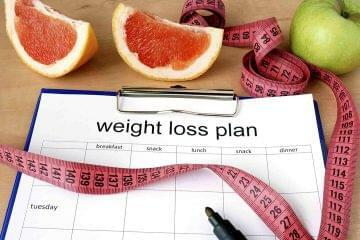 Use the Rapid Start Plan to start losing weight and learn to eat and enjoy healthier foods. 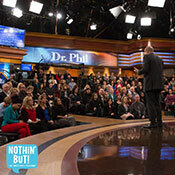 Dr. Phil offers advice and resources before having gastric bypass surgery. You can't get this on the show! 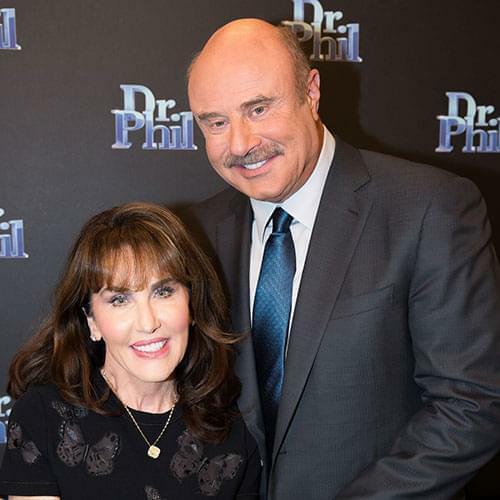 Read on to find out Dr. Phil's weight loss tip. Dr. Phil offers some simple tips to help you on your path to lose weight and keep it off. Dr. Phil helps his own family get real with their weight. Nutritionist J.J. Virgin offers tips on how to not give in to your cravings when it comes to sweets. 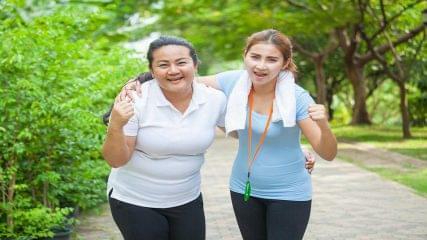 Nutritionist J.J. Virgin and trainer Robert Reames offer tips for losing your last 20 pounds. Why Do Men Usually Lose Weight Faster Than Women? 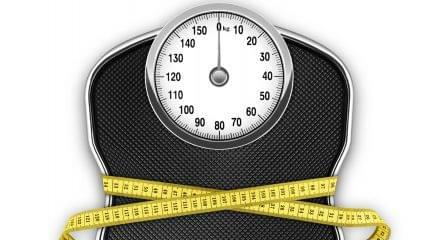 More often than not, men will lose weight faster than women. Why? 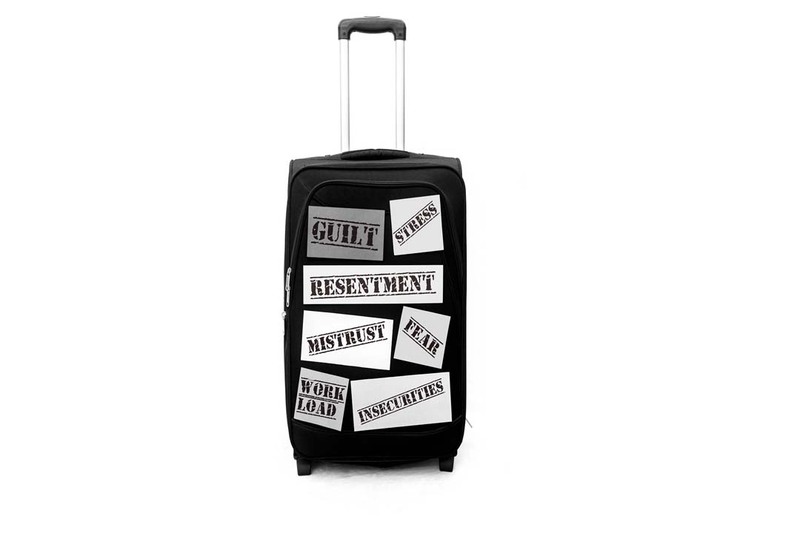 Dr. Phil tells you how to support someone who's trying to make a lifestyle realignment. Dr. Phil and nutritionist J.J. Virgin offers tips for helping you stay healthy when you eat in a restaurant. What should you be eating and what foods should you avoid? Using high-response cost, high-yield foods, Terri came up with a recipe for spaghetti squash. Why you need to factor in those liquid calories. More than 50 percent of all overweight people use food to cope with their emotions. Are you among them? Ask yourself these questions to find out if your internal dialogue is rational and productive. Dr. Phil looks at 10 of the most common self-defeating messages that can undermine your weight control efforts. You can't eat what's not there. You must program your environment to avoid difficult foods. Dr. Phil encourages the Challengers and you to aim for a "get-real" weight instead of a fantasy weight that will be impossible to reach. 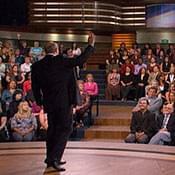 Dr. Phil tells the challengers to monitor their internal dialogue. You can do the same. You can't get this on the show! Read on to find out Dr. Phil's first "tip" as part of the Ultimate Weight Loss Challenge. 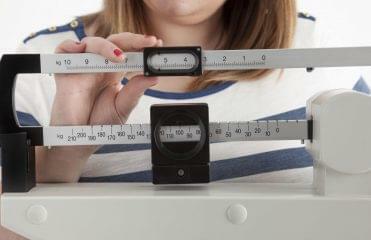 Surprising statistics about the link between obesity and cancer. Find out if you're ready to get real about your weight â€” and every facet of your life â€” by taking Dr. Phil's "readiness test." Sample meals for Dr. Phil's Rapid Start program. Nutritionist J.J. Virgin offers some tips on healthy eating. Nutritionist J.J. Virgin offers some tips on grocery shopping. Nutritionist J.J. Virgin offers some information on calcium intake and weight loss. 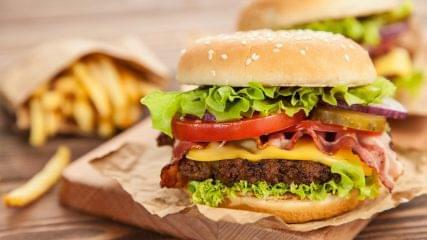 Nutritionist J.J. Virgin offers some tips on fast-food dining.